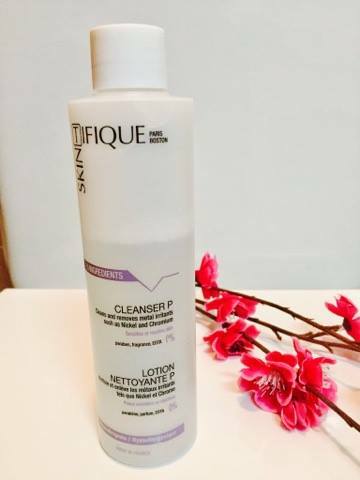 Last month I was contacted by Skintifique and was asked if I wanted to review their new Cleanser P product. I love trying out new skincare ranges and we know the french are famous for having great skin so I jumped at the chance to try this. Essentially it works as both a cleanser and make-up remover with the use of micellar water. Here is what I made of the product itself. The Cleanser P works to purify and detox your skin. 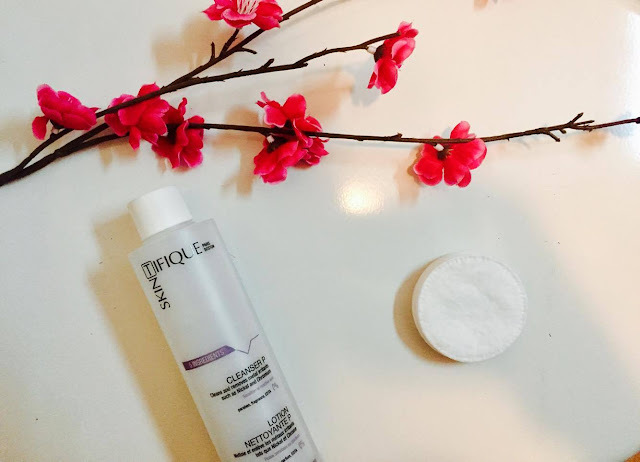 It's perfect for all skin types and the purifying micellar water is particularly helpful at removing traces of metals that we're exposed to. Unlike a lot of other skincare products, it only includes 5 ingredients and so doesn't irritate the skin. The product was first developed in Paris, France and the skincare range also includes a hydrating gel, moisturising lotion and a protective cream. Truthfully before I started using this, I stuck with baby wipes and make-up wipes. I now actually look forward to taking my make-up off because my skin feels so smooth after and I really feel like it restores my natural glow and leaves it feeling really fresh. The smell of the product is quite hard to pin down, it reminds me of something I smelt in art class in primary school #nostalgia. I don't think I can fault this product because it does what it sets out to do and my skin is looking great. I even had to bring it with me to Gibraltar for the Christmas holidays! If you'd like to get your hands on this product or shop their collecting, head over here. They deliver worldwide and are relatively inexpensive!